If you are thinking about getting an N gauge train you might be concerned about how small (or large) they are? Are they too small see or handle? 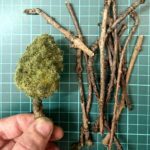 How do they compare to trusty OO gauge? Here’s the answer. 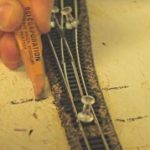 If you want to build a model railway but are cramped for space, you’re likely considering N gauge. This is the smaller brother of the more common OO gauge trains of Hornby fame. The look similar and have all the same detail as can be found in their big brother but are of course much smaller. That’s the big advantage of course as it means you can get more train action in a smaller space but you’ve yet to get your hands on one you may be wondering how small they are, are they too small to see and use? The picture above shows two similar locomotives in OO and N gauge side by side so you can compare. In terms of dimensions, the OO gauge locomotive, a Bachmann model, is 5 inches or just over 12.5cm buffer to buffer. 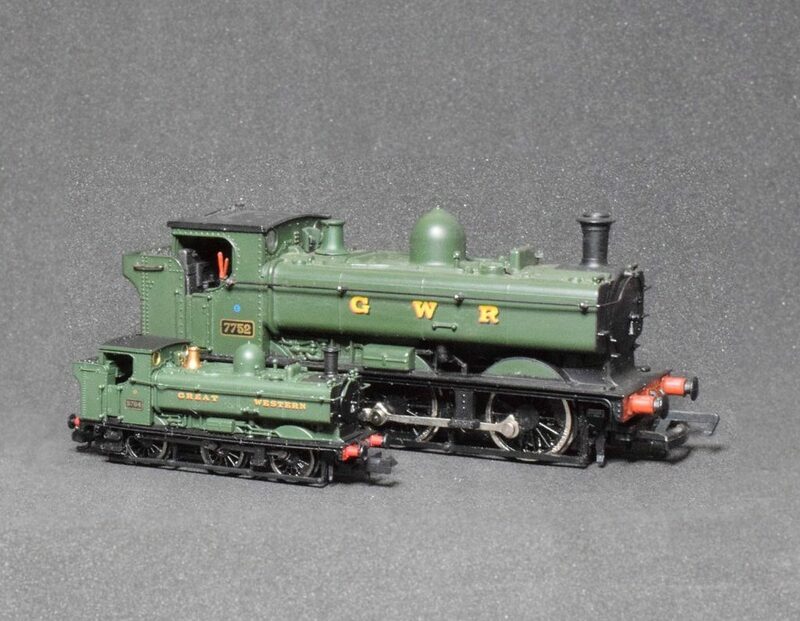 The N gauge version is 2.5 inches or fractionally under 6.5cm buffer to buffer. 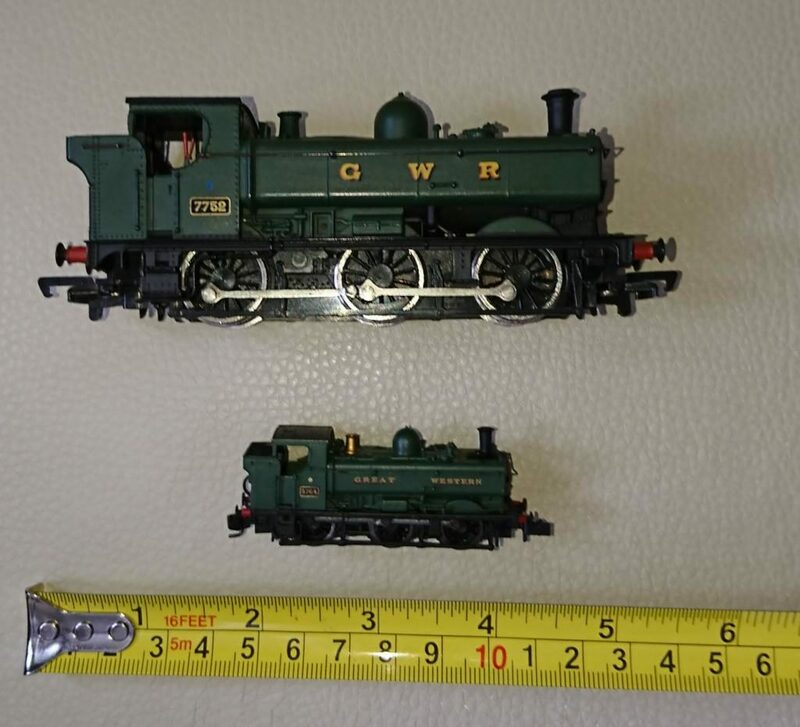 From cab roof to tack, the OO gauge locomotive is 2 inches or just over 5cm while it’s sibling is 1 inch / 2.5cm. 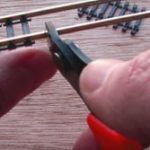 Hopefully, this will give you a good idea and help you with your decision as to wether to move to N gauge or not. Personally, I’ve used both and prefer OO for the reasons I discuss here but I’d love to hear which you go for, share your decision in a comment below and help others with their quandary.